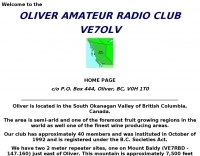 The Oliver Amateur Radio Club Is a non profit B.C. Registered Society based in Oliver, B.C. in the South Okanagan region of British Columbia, Canada. 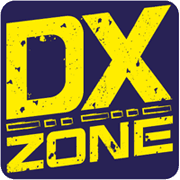 The club is for Amateur Radio Operators & Enthusiasts and also provides Emergency Communications in the Regional District of Okanagan South.